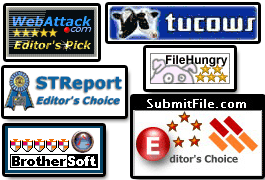 Free .bak file recovery software scans all the badly corrupted BAK files as well as repair corrupt SQL backup file. The software gives preview of recovered files and then allow to save files in full version. Due to media failure, SQL backup leads to damage. Because of hardware failures, there is possibility of causing damage to disk drive. This could also lead to cause permanent server loss. Because of natural disasters you may fail to access BAK file. Another very common reason to lose SQL backup data is virus attacks/malware attacks. When even valid backups fail to help you then SQL BAK file recovery software is a workable solution. This software recovers your data from many disastrous data loss scenarios. Entrepreneurs are so obsessive with their SQL database that at frequent intervals they instruct employees to take back up of SQL database in SQL.bak file. This is one important file which has storage of bulk data. SQL Server backup file recovery helps you to repair corrupt sql backup file that may get corrupt due to virus attack, hardware failure or other reasons. With the help of this advanced software you can easily recover all SQL Server backup file objects like stored procedure, triggers, rules, functions, views, etc. 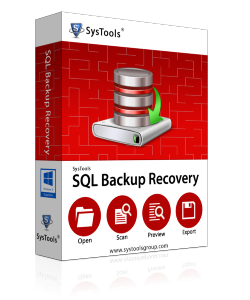 After finishing the scan SQL backup recovery software shows you the complete preview of all the recovered items like tables, columns, keys, indexes and so on. Graphical User Interface of the software is designed in such a way that non technical users can easily recover corrupt SQL backup file. 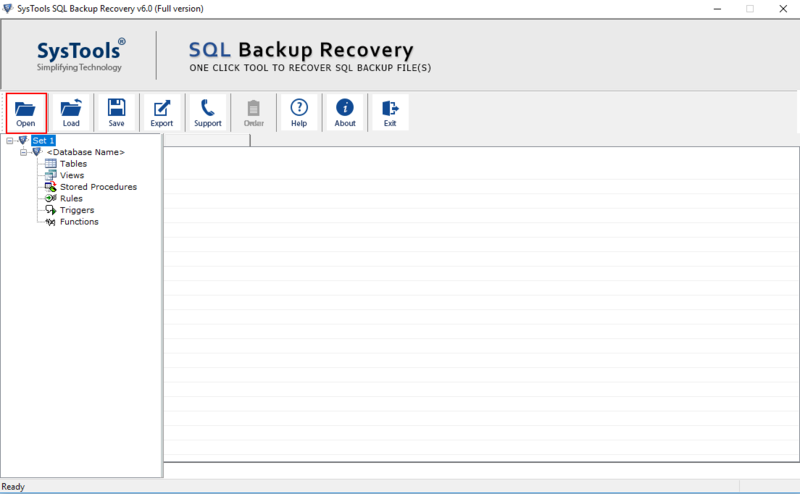 Once the recovery of SQL .bak file gets completed the tool allows you to export recovered backup file data into SQL Server database or as SQL Server sompatible script. 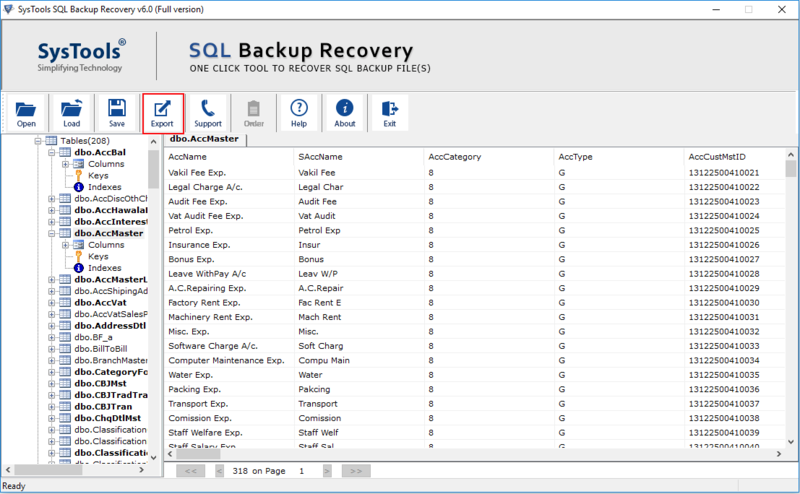 The SQL backup repair tool provides an option to export recovered SQL Server BAK file with schema only and with schema + data. The software allows you to perform batch export of repaired SQL BAK file contents or you can carry out selective items to your desired location. 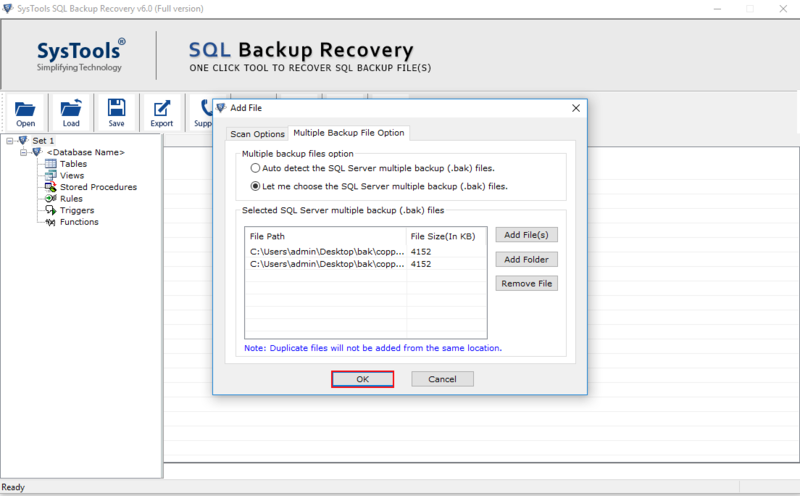 SQL backup recovery tool is well capable to repair corrupt SQL .bak file from SQL Server 2017,2016, 2014, 2012, 2008 and below versions and support all Windows Operating System versions (32 bit and 64 bit). Can I repair damaged SQL backup file using this software? Yes, the tool can repair damaged or inaccessible backup file. Does this software require installing MS SQL Server before repairing SQL Server BAK file? No, SQL BAK file recovery tool can repair corrupt SQL .bak file without SQL Server environment. 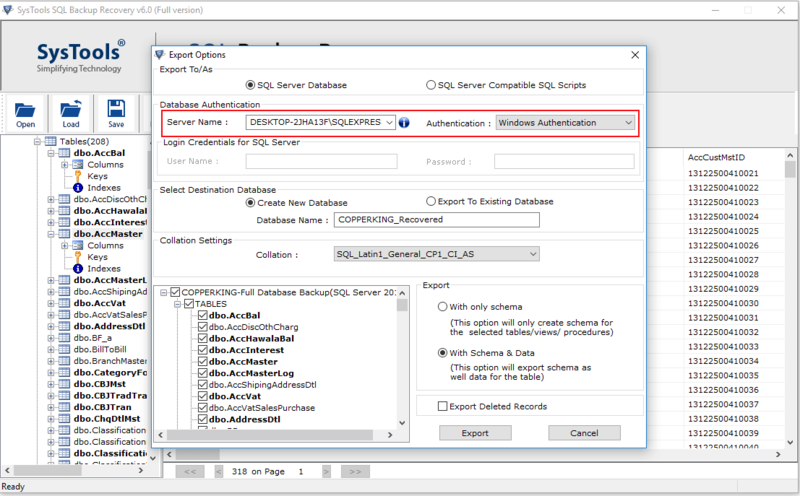 But if you want to export recovered SQL BAK file into SQL Server then environment is required. 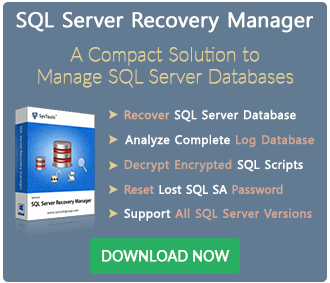 Can I repair corrupt SQL Server backup file of 50 GB size? Yes, SQL backup recovery software can repair SQL backup of any size, there is no limitation on size. Will this software can repair corrupt mdf file? No, the software recover corrupt SQL backup file only. But if you want to repair corrupt MDF file, then you can use SQL MDF Recovery Tool.